Vijaya Kumaar is Certified Documentary Credit Specialist(CDCS) and has done various Certification Courses from Indian Institute of Banking & Finance under the category JAIIB- Junior Associate in Indian Institute of Banking & Finance, Trade Finance, Anti-Money Laundering & SME Finance. He is dedicated L/C practitioner and brings in rich experience of more than 21 years, handling Export and Import transactions under various Trade Finance products at beneficiary side as well at various banks. 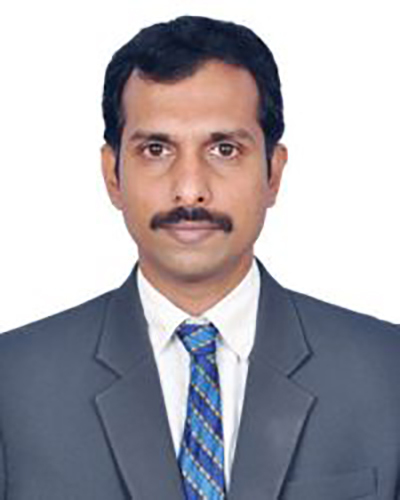 He worked as Trainer-Trade Finance at Tata Consultancy Service Limited, Chennai, India.